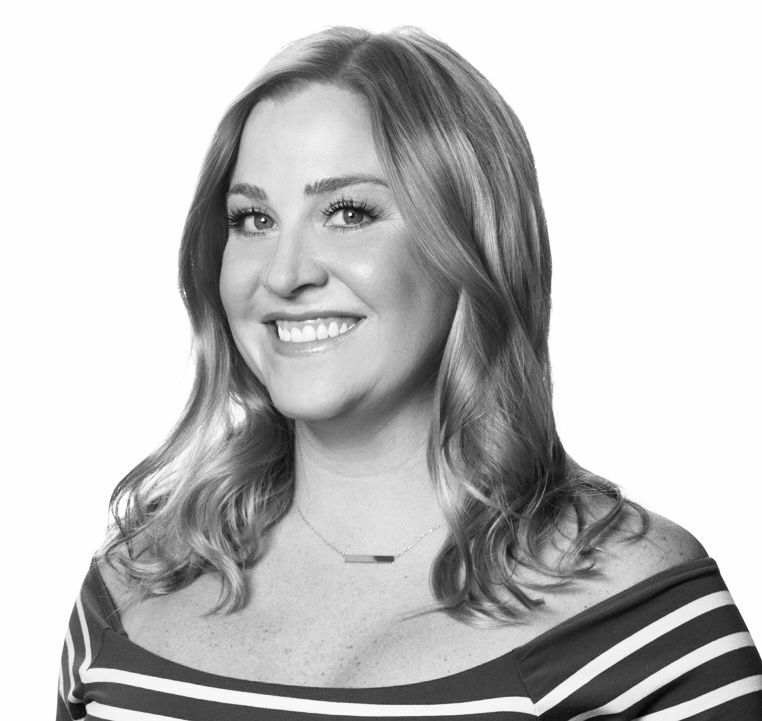 When it comes to client level service and professional hospitality, Kristen Manchester knows a thing or two. She is passionate about redefining real estate by offering committed and unprecedented assistance, innovative marketing strategies, and a highly personalized & attentive experience to her clientele. Kristen started her career in real estate in 2017, but she has had a very prosperous two-decade-long career in hospitality. Kristen believes that humility, integrity, honesty, professionalism, and humor are the best accessories a person can wear. She is dedicated to being responsive, helpful, and consistent, along with donating a portion of every closed transaction to charitable organizations. In her free time, Kristen loves to play golf, dote on dogs, go fishing, log hours in different helicopters flying up and down the coast, gardening, and raising chickens.